Water, source of life, source of happiness... You can practice several kinds of activities on this element just as you can simply admire its beauty. Groundwater flows continue to fascinate visitors and residents alike. Sometimes they leave their visible traces at ground level. On this note, come and contemplate the beauty of the resurgence of Font vive. What is the resurgence of Font Vive? The résurgence of Font Vive is a true wonder of nature. It is a Vaucluse fountain that leads to a basin with a diameter of about ten metres. This resurgence is the pride of the region. 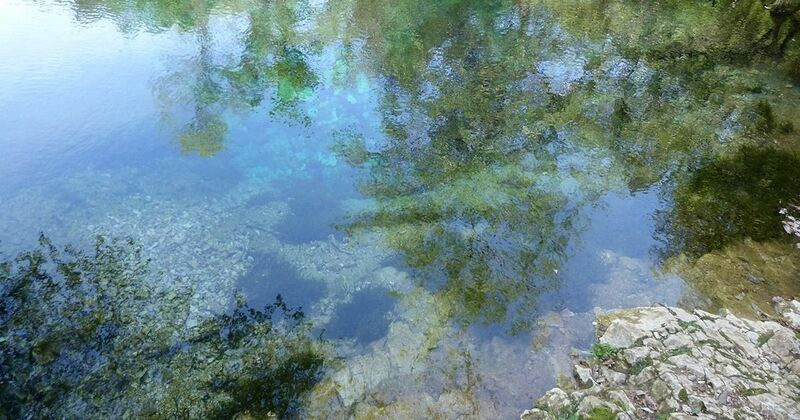 It is surrounded by a typical flora and its waters are very clear. This makes it one of the biggest attractions in the Ardèche. Tourists and vacationers love these types of places where sublimity takes part in a haven of peace. It is connected to a large underground network more than a thousand metres long. 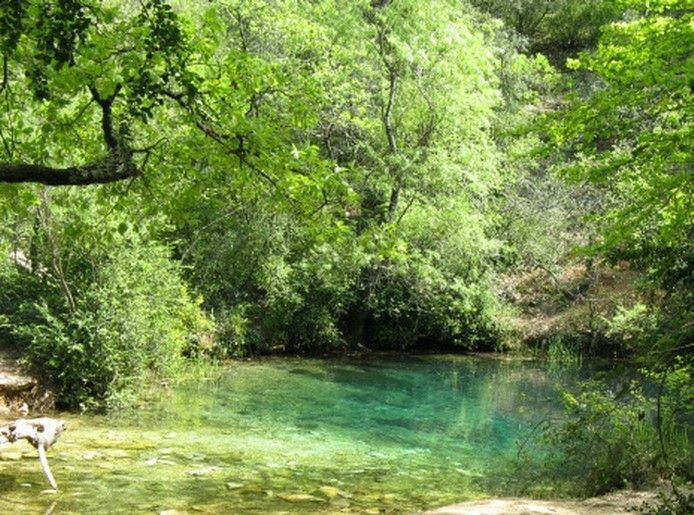 This reveals the beauty of the interior of the Ardèche lands. For your next outings, do not hesitate to visit the site. 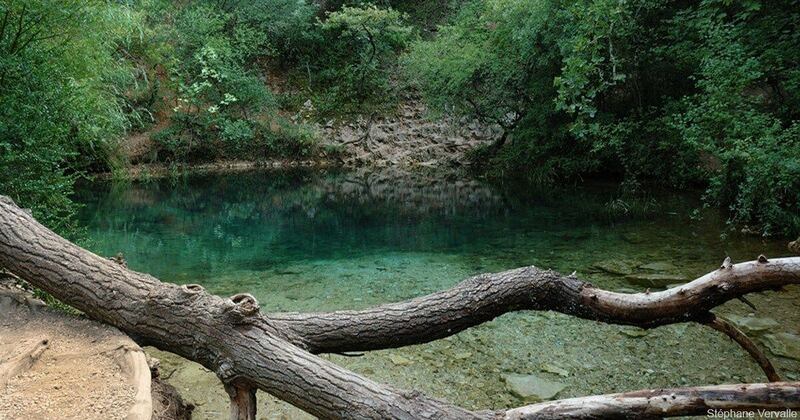 You will discover for yourself how good it will be to live in the Ardèche. If you want to visit the resurgence of Font Vive, you should take the city of Ruoms as a reference. From there, you will take the road to Les Vans on the D11. Arrived approximately behind Grospierres, you will turn left as if you were going to the tourist centre of Le Rouret. You will then meet a crossroads and then again, you will take the left. You will then take the right at the second crossing of this road. One last time, take the first right and you will find a place to park your car near the meadow next to the roadblock fence. The resurgence will be eight hundred meters at the bottom of the valley. All information is available at the reception of our campsite in Ardeche.